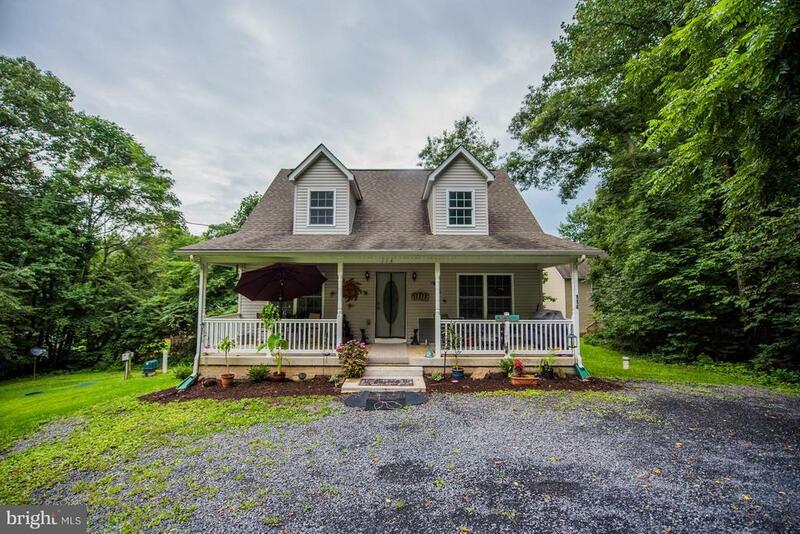 All Chester Gap homes currently listed for sale in Chester Gap as of 04/25/2019 are shown below. You can change the search criteria at any time by pressing the 'Change Search' button below. If you have any questions or you would like more information about any Chester Gap homes for sale or other Chester Gap real estate, please contact us and one of our knowledgeable Chester Gap REALTORS® would be pleased to assist you. "Next best thing to Brand New! This 3 bdrm, 2.5 bath home offers a cathedral living room ceiling, tile kitchen and baths, spacious bedrooms and multiple baths at a fraction of the cost of building. Tucked in the Mountains just a half mile away from the Appalachian Trail this is a nature lover's dream yet it's just 15 mins to shopping and dining in Front Royal and 20 miles from I-66." "Bi level with 2 separate living areas with 2 kitchens. 3 bedrooms 2 baths upper level, 2 bedrooms 1 bath lower level walkout. 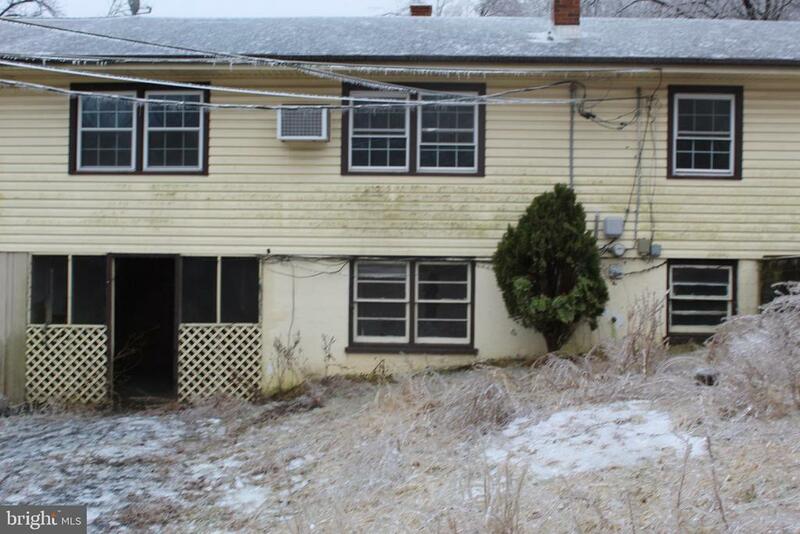 This home needs work and is an REO bank owned property sold As IS where is. Non cash buyers must be prequalified W/Carrington Mortgage Services (call 703-848-6026 mark Hazou)Listing broker & seller assumes no responsibility & make no guarantees"